What Are Racial Mirrors and Why Are They Important In Transracial Adoption? Racial mirrors are essentially people of the same ethnicity as you; they would serve as a “mirror” into what it’s like to not only be a part of that ethnic group but hopefully also serve as a mentor to help understand how to relate to the ethnic community at large. The “mirrors” also provide insight into how their ethnicity experiences the world and how they’re treated. The term racial mirror is largely used within the adoption community, where transracial adoption is prevalent. These people are incredibly important in transracial adoption to help children feel they are part of their ethnic community and to help them understand what it’s like to go through life as a part of that community when their family is a different ethnicity entirely. If you have been following the show “This Is Us” at all, the show has some really good examples of racial mirrors. For instance, Randall, a black child in a white adoptive family, asks every black man he sees if they can roll their tongue, with the hope that he might find his birth family. He also believes that black men only hold certain professions, like mailmen, as these are the only black men he has ever seen. We see his parents, seeing this need and addressing it with their friend and mentor, Yvette, who is also black. Yvette suggests that they expose Randall to black mentors, which leads him to enroll in a karate class taught by a black instructor. The more people of his own ethnicity he has in his life, the more he may feel comfortable in his own skin and feel like he is part of the black community. This idea of racial mirrors was an education not largely provided to adoptive families in the past. 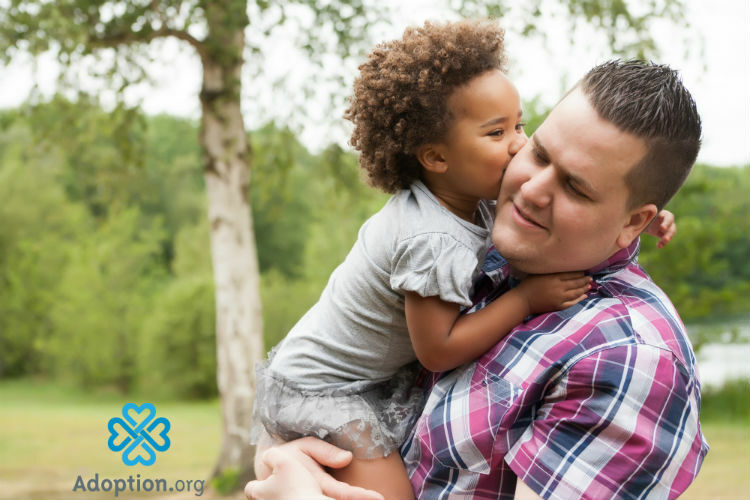 While it is still not largely addressed, adoption agencies are seeing the incredible need to address and provide education for transracial families. It can be especially difficult to provide racial mirrors for your child if you do not reside in a diverse community. If you do not live in diversity, it is even more crucial that you seek out racial mirrors for your child, as exposure to their ethnic identity will not be an everyday occurrence. If possible, before even adopting a child, seek out groups and experiences in your area that might provide these mirrors for your child. Take the time to listen and gain educational experiences on your ethnic differences and understanding.